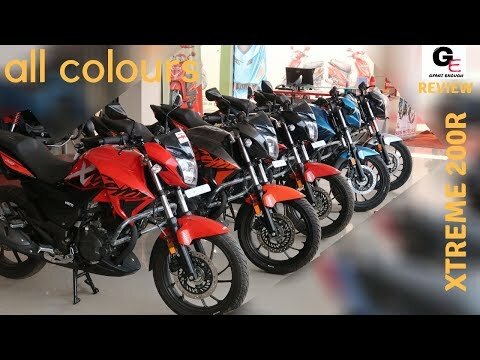 2018 Bajaj Pulsar NS 200 | wild red | detailed review | price | features | specs !!!!! 2018 Hyundai Santro Asta | 2018 Santro | detailed review | features | specs | price !! !